If you've either got troubled skin or you are just wanting to keep away blemishes, tea tree will always be a friend to your skin. So when you have a face mask lover (like myself!) finding a tea tree one is a bonus! Tea tree is known rather widely across the skin care world. It helps to heal and soothe the skin. For those of you who aren't too familiar or are new to these types of products, tea tree is a non-harsh treatment for blemishes. Perfect if you have sensitive skin! The Bodyshop have a wide range of products that fall in their tea tree collection, i'm sure you'll find the perfect product to fit into your skin routine - cleansers, toners, serums, moisturisers and masks! I enjoy using face masks a few times a week on my skin. Probably 3/4 mornings/nights a week (using different varieties though!) This one is great for when my skin feels congested or is in need of a nice deep cleanse! One thing I love about this mask is that it's non-drying. It's not like a clay face mask that dries and crackles on the skin. 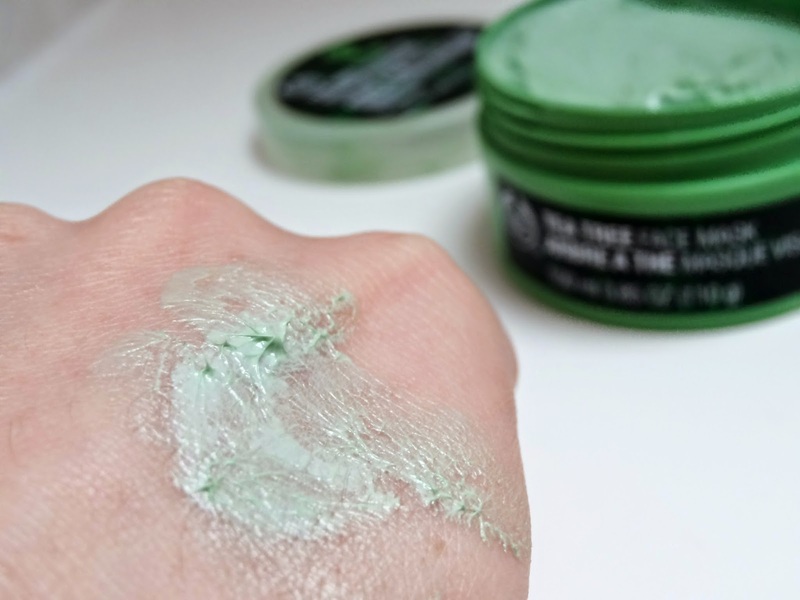 Smooth a layer over clean skin, avoiding the eye area and lips (you might find the menthol in the mask is a little too much for those areas). 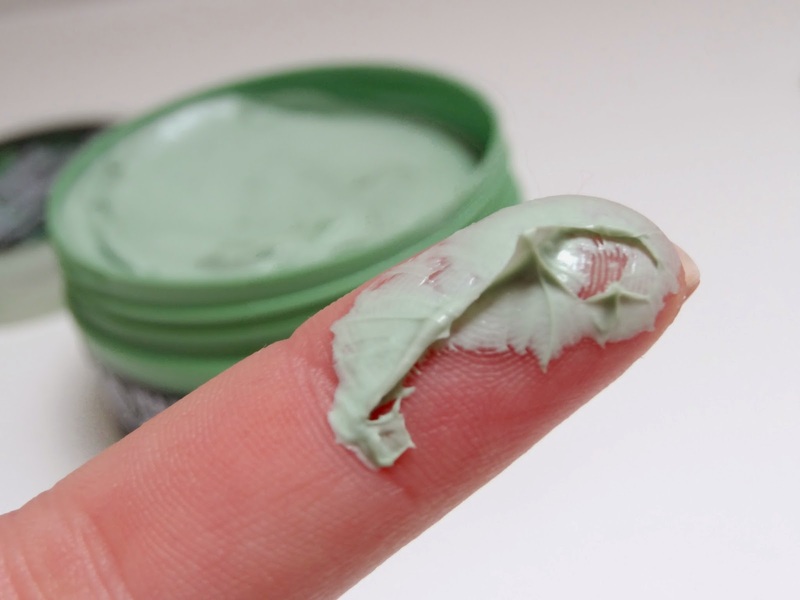 Even though that can happen, is still suitable for sensitive skin! I'd just want to say, depending on your sensitivity just be cautious on your first use. I'd recommend popping into your local Bodyshop and ask for a sample amount before you purchase. 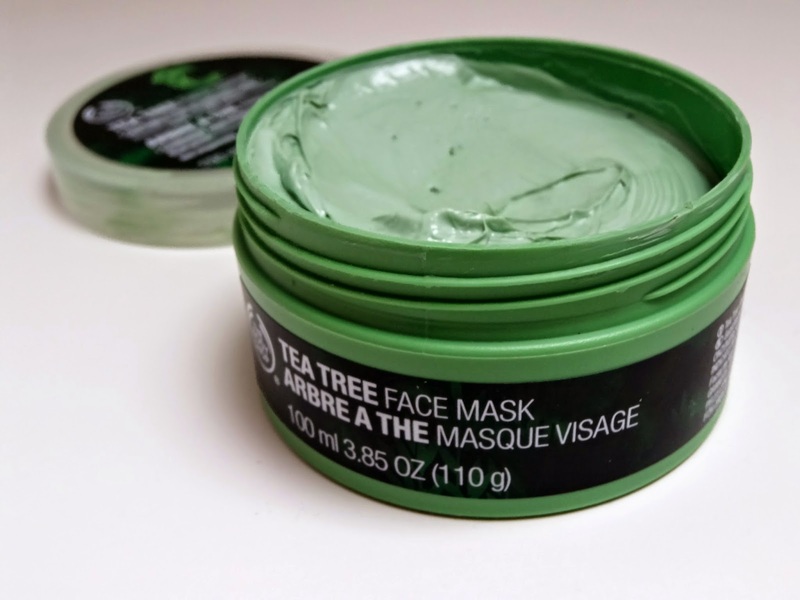 I really enjoy the smell of tea tree regardless, but this isn't too over powering like how some face masks can be. The mask itself costs £10 but a little really does go a long way. Keeping it in a cool dry place will also prolong its shelf life! £10 might seem pricey, but the Bodyshop usually have promotions on their website or through a third party voucher website/app! I really recommend this if you haven't yet tried it, your skin will feel refreshed! 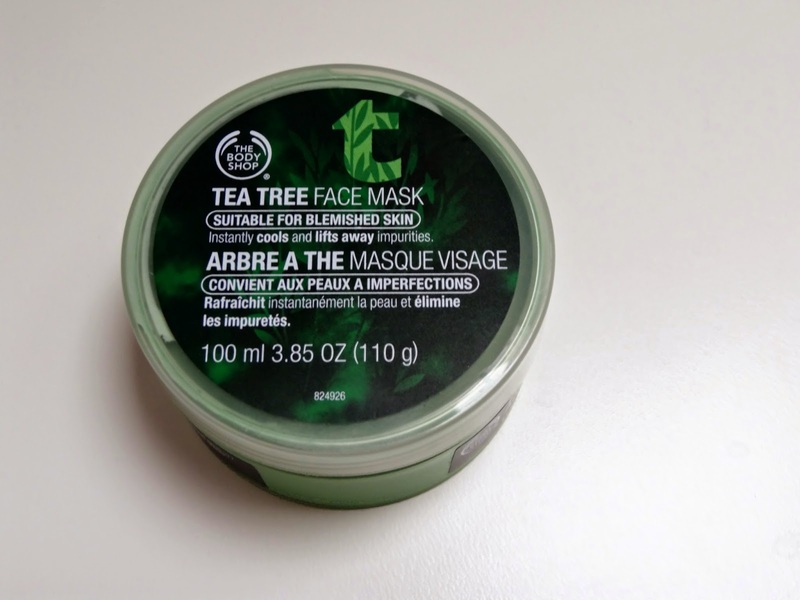 You can click this link to view the face mask on the bodyshop website! 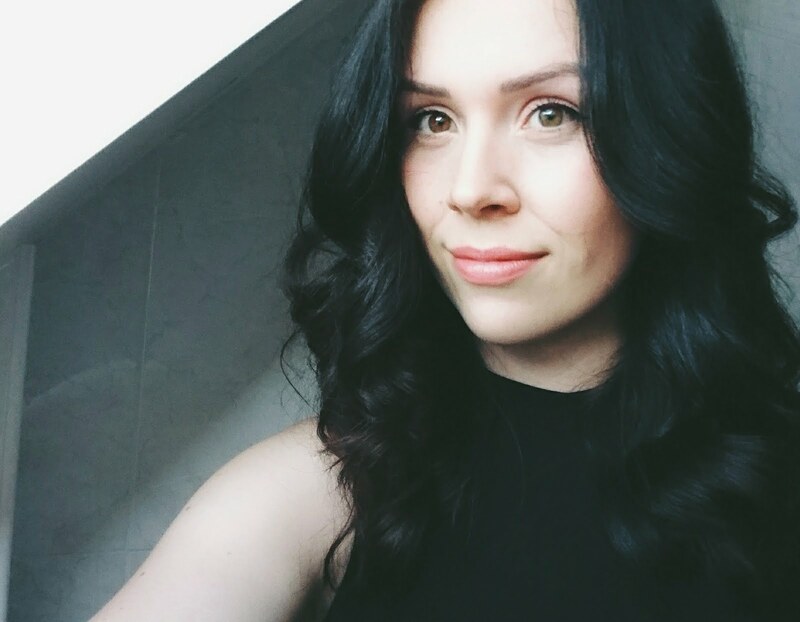 Is there anything you would recommend for blemished skin that works a treat?